First of all, let me just say that I am looking forward to seeing this short. Having said that, I'm gonna gripe about the above illo. Go on. Have another look. 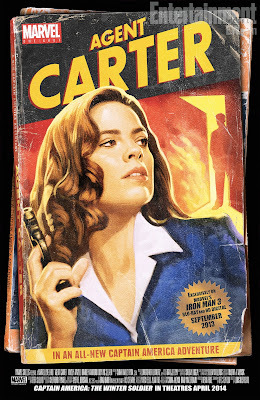 For someone who oughta know firearm safety, Agent Carter is being extremely careless. 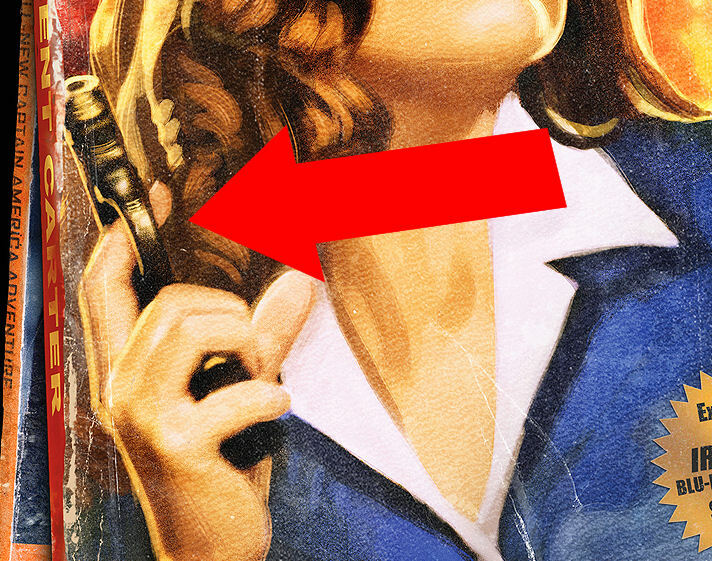 Rule #3 of Firearm Safety: Keep your finger off the trigger until you are ready to shoot. 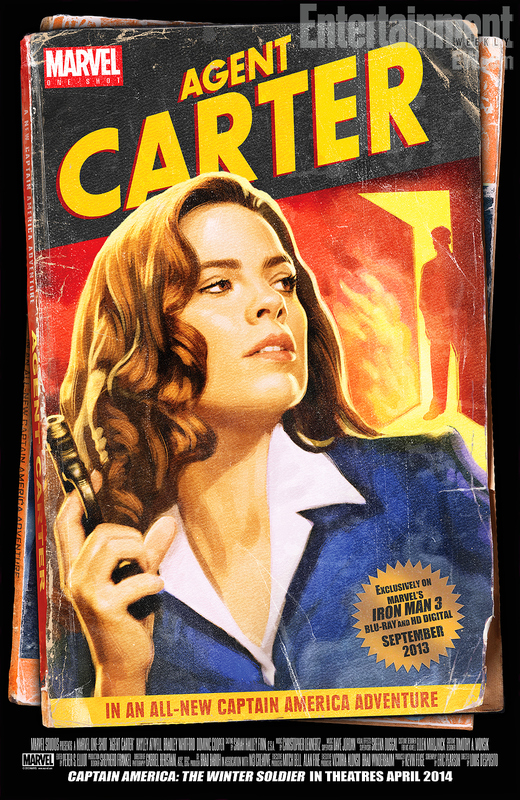 In that pose, Carter is in no way ready to shoot. Unless she plans on shooting the ceiling. This, Dear Readers, is just another example of Hollywood-style gun handling. I've griped about this before. I'll probably gripe about it again.